Architects are rarely charged with the complete design of Networks, Communications, and Information Technology Systems. That's where a Bicsi Registered Communications Distribution Designer (RCDD) comes in. ​All Teleco projects are designed and managed by a Bicsi RCDD. From start to finish, the RCDD will help you through every step of the process. Planning communications systems begins at the same time you begin planning the rest of your new office, new building or commercial space up-fit. Teleco consultants will walk you through all the requirements, codes, and systems. Your project will be broken down into individual disciplines and a complete set of drawings is prepared for each system. This gives you the detail you need and to make sure the construction process is thorough and accurate. It also prevents costly surprises during construction for things that were not considered during the planning phase and thereby left out of the overall design and cost estimates. With a detailed set of drawings for every component you will know what to expect during construction. You can login to The Plan Room with a secure ID and Password and review your plans, share ideas and design considerations with your staff, Teleco consultants, and other construction trades. 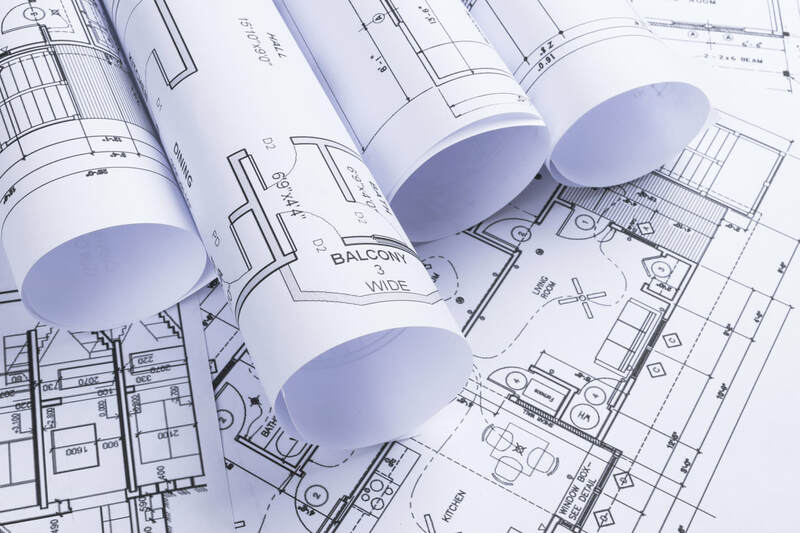 Having access to up-to-date drawings, easily accessible from anywhere, helps avoid confusion and sometimes costly mistakes during the construction process. When your project is complete, post construction As-Built Drawings make IT management simple and efficient. Owners, contractors, and architects can all benefit from having systems professionally designed by a Bicsi RCDD. The RCDD credential is globally recognized within the Information Transportation Industry as a standard for excellence. RCDD approved designs are required or requested by many private and governmental organizations as part of the bidding criteria. Visit Bicsi to learn more about the RCDD Credential and Bicsi Services. 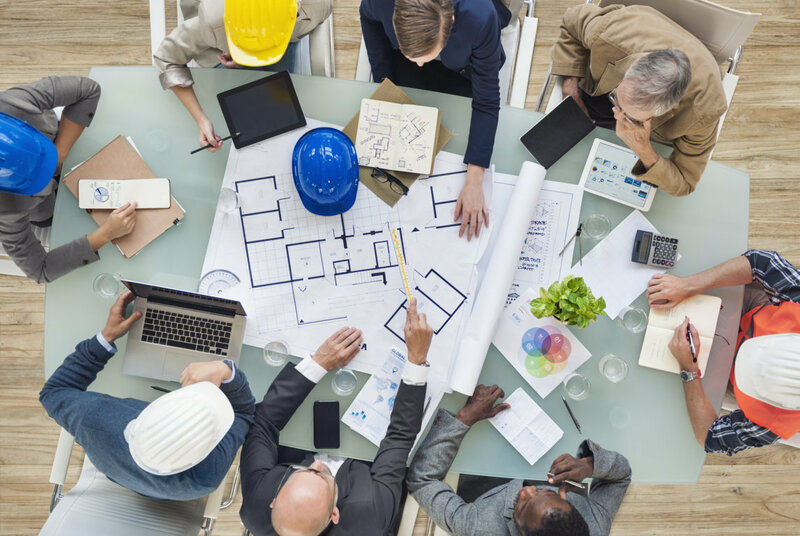 Planning your project begins with the Site Survey. Click on the button to request a survey and start the process. Click here to see the Telecom Drawings for The Sample Company, a small business with three buildings on a small campus that incorporates most all of the disciplines a small business needs.